2016 was a busy year for us in Vancouver! We worked on collaborations old and new with the Royal Academy of Bhangra and the Seaforth Highlanders, put in countless hours of rehearsal at The Dance Centre, taught full adult recreational classes year-round, hosted two Whisky Fling fundraisers, danced at a scores of local festivals, events, parades and we even danced in the pouring rain twice! (A regular hazard of dancing outdoors in Vancouver!) 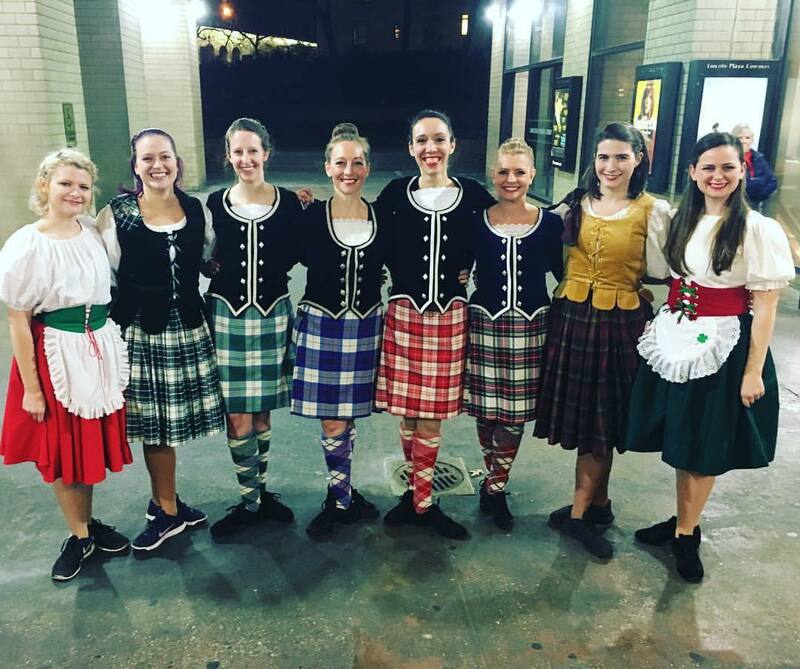 Perhaps the jewel of 2016 though was our trip to Paris in October to perform and teach highland dance at the 8th Annual International Body Music Festival. The IBMF is truly a gathering of world cultures. Over 200 festival-goers and artists from all over France, around the world were in attendance: Canada, Ecuador, Brazil, Colombia, Chile, Peru, USA, Finland, Italy, Russia, Austria, Switzerland, Belgium, Netherlands, Spain, Cyprus, Turkey, Czech Republic, Germany and more. We were one of only three Canadian companies. 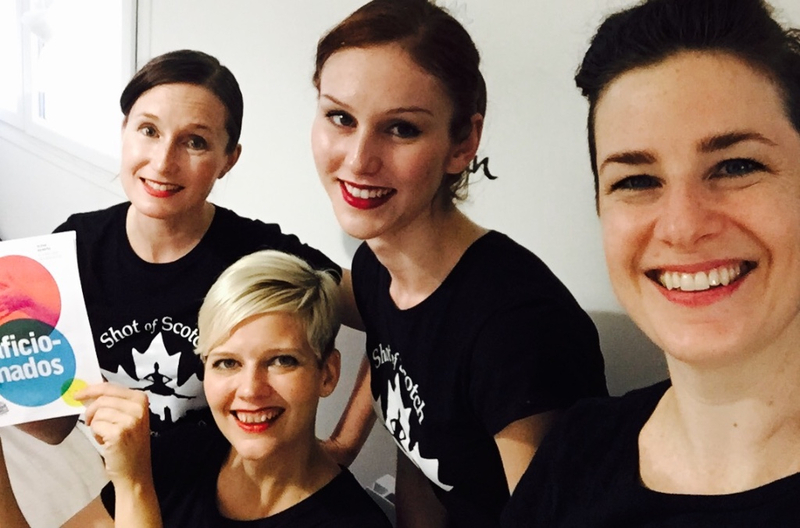 Four members of SoS Vancouver, including Artistic Director and choreographer Susan Nase traveled to Paris to teach a master class of the percussive elements of Scottish highland dance as well as to present the original choreography of “Highland Dance Body Music." Scottish Highland dancing has never been presented at this festival before. There was tremendous interest from the global group of students in attendance at the workshop to not only learn the Scottish jig dance steps, but also to absorb the history of the dance. The class ended with a long question and answer period with great questions asked and much discussion on the cultural roots of the Scottish dance form and it’s connection to Canada. It was wonderful to share this information with such a diverse and global community! The performances went equally well, with many audience members commenting on how unique, innovative and genuine the work presented was. With such a busy schedule, 2016 really flew by and it's hard to believe we are already ringing in 2017! We've no plans to slow down this year though. We're starting the year off with January packed full of Robbie Burns celebrations and the Chinese New Year Parade. 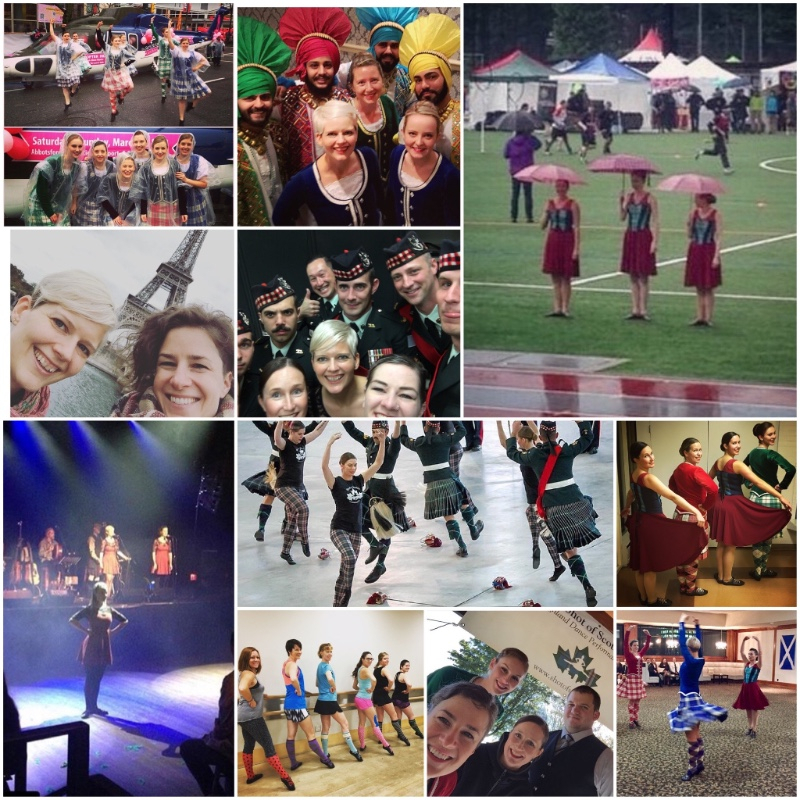 A heartfelt thank you to all of our supporters in 2016 and we are looking forward to more adventures in Scottish dance in 2017. Happy New Year!! See pictures from our trip to the IBMF in Paris HERE! 2016 was a year of tremendous growth and joy for Shot of Scotch NYC. This year, we celebrated a birth, a wedding, impressive career, educational growth, an adorable new kitten, as well as celebrating The Shot of Scotch NYC 5 year anniversary in March at St. Andrew's Restaurant. 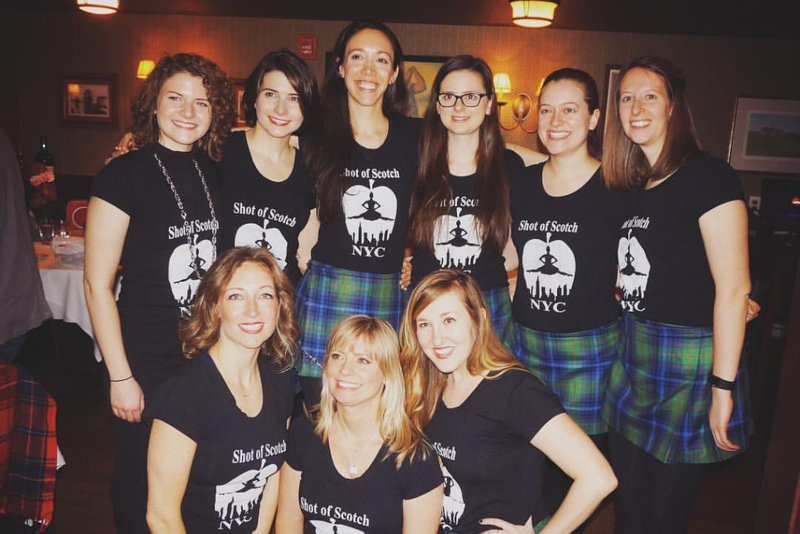 We danced through all these changes and were thrilled to participate in New York City's Tartan Week celebrations, including dancing two days at Ellis Island with the Clan Currie Society and marching down 5th Avenue at the annual Tartan Day Parade, led by Parade Marshall Sam Heughan of Outlander. We were proud to present an all-new choreography at Dixon Place's 8 in Show. Most recently we performed at the Sinterklass Festival in Rhinebeck, New York and at the Miracle on Madison celebration in Manhattan, and had the whole group together to perform at the Lincoln Square Winter’s Eve Festival. Kendra and her husband Ryan celebrated the birth of their first child this year. 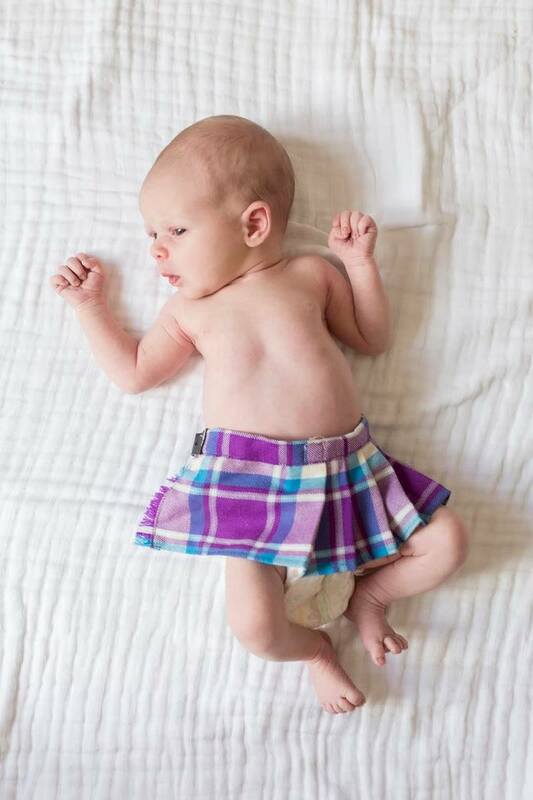 Campbell is our premier Shot of Scotch NYC baby and we are thrilled to welcome her into our arms. She enjoys practicing her Irish Jig face and has better turnout than any of us. It's no wonder, as Kendra was dancing well into her 8th month of pregnancy and began teaching with Monroe School of Highland Dance again when Campbell was a few weeks old. 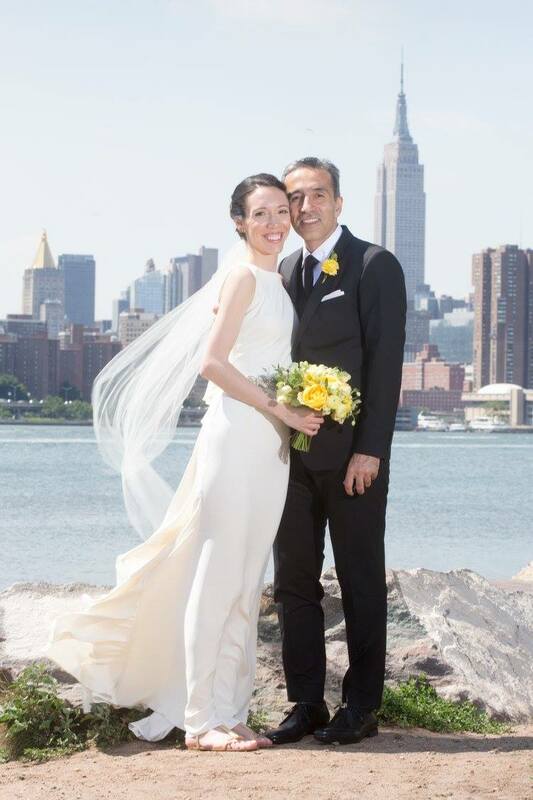 Abi married the dashing Babak at a gorgeous ceremony at the Brooklyn Winery in August. The newlyweds honeymooned in Lagos, Portugal with Abi returning looking tanned and more relaxed than anybody in New York City. Abi is also celebrating her admittance to Hunter Graduate School for the Adult/Geriatric Nurse Practioner program- may her honeymoon relaxation get her through her studies ahead! 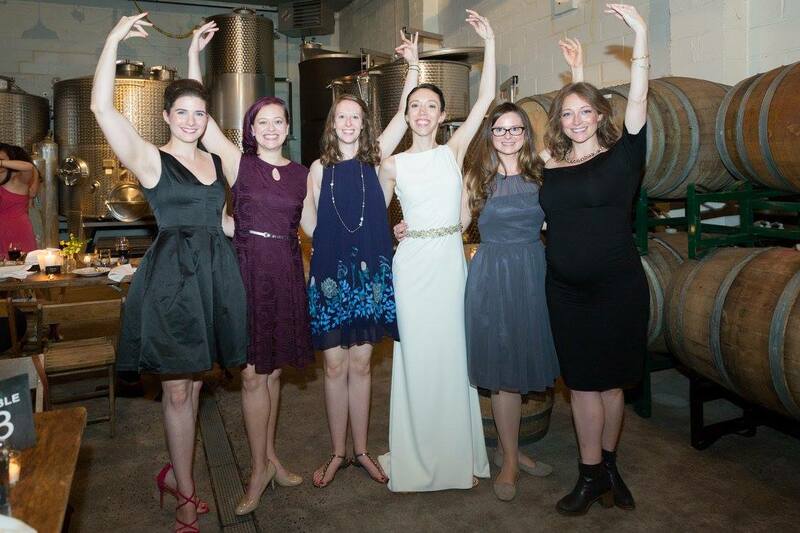 Anna graduated this year with a Professional Studies Diploma in Bassoon Performance from Mannes College The New School for Music and has since been hired as Faculty to the Mozartina Musical Arts Conservatory. Anna played a number of awesome performances for her work as a professional Bassoonist and also started the New York City School of Scottish Dance. Annelise began a new position as the Outreach and Advocacy Counselor at the Central Queens YM&YWHA and pet a lot, and we mean a lot, of dogs in 2016. Libby was thrilled to begin a new position as a Contracts Administrator at Buzzfeed this year. She has seen the Try Guys from a distance but has not met them yet; we're holding onto our hopes for 2017. Blair is now halfway through her 3rd year at Juilliard. This summer she went to Canada for the Banff Music Festival where she studied Bassoon performance, and where she went on hikes nearly every day. Blair also adopted the beautiful kitten Luna this year; Luna enjoys cuddling, watching videos of birds, and kills it at the Snapchat filter game. Emily was crowned the Queen of Ice Cream in 2016 during her visit to the new Museum of Ice Cream in New York City. She continues to work her dream job marketing children's books, and also became the proudest aunt ever to the adorable Magnolia, the Duchess of Ice Cream. We are enormously grateful for all these opportunities to present Scottish dance and culture and are overjoyed by all the gifts 2016 has given us. Thank you for your support this last year and we enthusiastically look ahead to the promise of 2017. 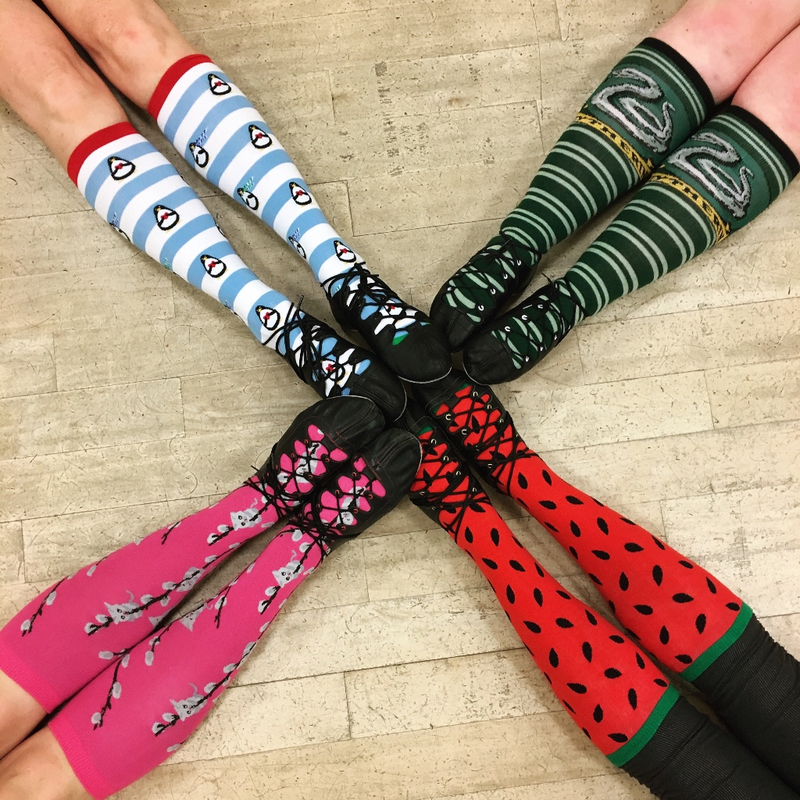 Spring Session - Starts Mar 2017 - Absolute beginner class starts! Wednesday evenings 8:00-9:30 pm at Scotiabank Dance Centre. Private Events - Jan 18 - Jan 25: Robbie Burns Season! Various events all over the Lower Mainland. 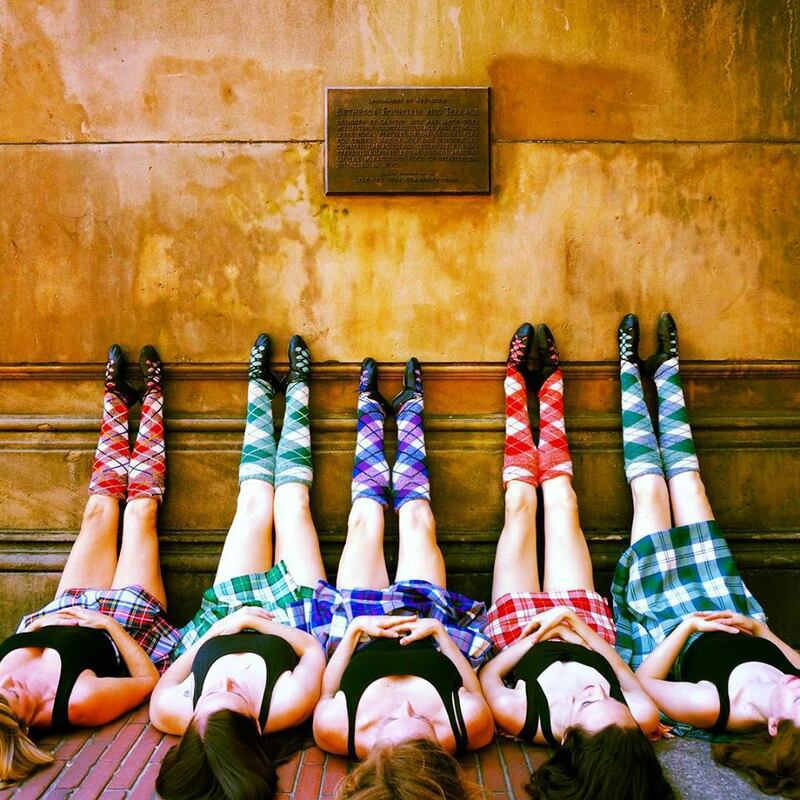 Call us if you are still wanting to book dancers for your Burns event! Copyright © Shot of Scotch 2017, All rights reserved.